Only the most recent publications are listed below. ANR ParSiTi (2016-2021): PI: D. Seddah. Other participants: LIMSI, LIPN. Topic: parsing and machine translation for user-generated content using contextual information. 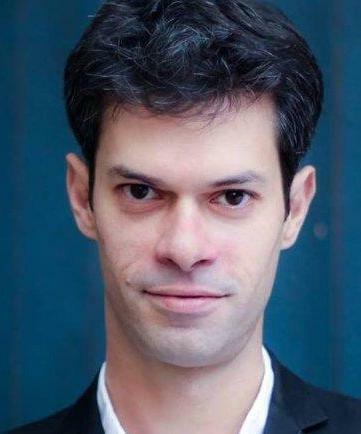 ANR SoSweet (2015-2019): PI: J.-P. Magué. Resp. for ALMAnaCH: D. Seddah. Other participants: ICAR (ENS Lyon, CRNS), Dante (Inria). Topic: studying the sociolinguistic variation on Twitter, by comparing linguistic/NLP and graph-based approaches. ANR Profiterole (2016-2020): PI: Sophie Prévost (LATTICE). Topic: modelling and analysis of Medieval French and its evolution. ANRPerGram. PI: Pollet Samvelian. Topic: Linguistic description and HPSG implementation of Persian syntax. Projet ILF LexSynt. PI: S. Kahane. Topic: syntactic lexicons. EASy Technolangue project . Topic: evaluation of parser for French. You can download here a reasonably recent version of my CV, from which personal information has been removed. 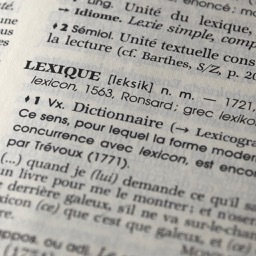 The Lefff (Lexique des Formes Fléchies du Français) is a large-scale morphological and syntactic lexicon for French, distributed under the free LGPL-LR licence (Lesser General Public License For Linguistic Resources). Older version can be downloaded from the “Files” page of the Alexina project. the extensional lexicon, automatically built by compilation of the intensional lexicon; this generation process includes an inflection step, depending on the inflection class associated with the intensional entry, then step for constructing the different syntactic structures (one for each relevant restructuration) associated with each inflected form (syntactic information may vary from one form to another, in particular for infinitive and participe forms, and from one restructuration to another). 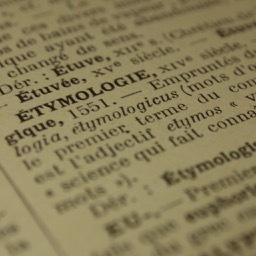 several nouns and adjectives have their origin in the French Multext lexicon (Véronis 1998). UDLexicons is a collection of morphological lexicons in the CoNLL-UL format, an extension of the CoNLL-U format proposed by (More et al. 2018) in the context of the Universal Dependencies initiative. The UDLexicons collection is a multilingual collection of 53 morphological lexicons covering 38 languages that follow the guidelines and format of the Universal Dependencies (UD) initiative. These lexicons were created based on exiting resources using three different approaches described in (Sagot 2018). They use the CoNLL-UL extension of UD's CoNLL-U format, described in (More et al. 2018). They are named using the following naming scheme: UDL-language_name-source_name.conllul, where source_name is the name of the main source of lexical information, sometimes followed by indications about the method used for extracting this information (see Sagot 2018 for details). For questions and suggestions, please e-mail me. Alexina is both a formalism for describing morphological and syntactic lexicons and a series of tools for developing and exploiting such lexicons. Over a dozen Alexina lexicons are available (for the Lefff, cf. dedicated link). You can download Alexina lexicons from the download page of the Alexina project on the Inria GForge. EtymDB is an etymological database extracted from wiktionary and distributed under the free LGPL-LR licence (Lesser General Public License For Linguistic Resources). A brief documentation should be published here shortly. To obtain the XML/TEI, please send me an e-mail. The WOLF (Wordnet Libre du Français, Free French Wordnet) is a free semantic lexical resource (wordnet) for French. The WOLF has been built from the Princeton WordNet (PWN) and various multilingual resources (Sagot and Fišer 2008a, Sagot and Fišer 2008b, Fišer and Sagot 2008). Polysemous literals have been dealt with by an approach based on word-aligning a parallel corpora in 5 languages. The extracted multilingual lexical has been semantically disambiguated thanks to wordnets for the languages involved. 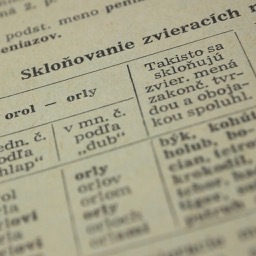 Moreover, a bilingual approach was sufficient for building new entries for monosemous words. To achieve this, we extracted bilingual lexicons from Wikipedia and thesauri. The resulting wordnet has been evaluated against the French wordnet developed during the EuroWordNet project. In 2009, a specific work has been done on adverbial synsets (Sagot, Fort et Venant 2009a, Sagot, Fort et Venant 2009b). Since then, several efforts have allowed for an extension of WOLF's coverage and a reduction of its noise. First, a disambiguation technique for translation pairs extracted from freely available resources lead to version 0.2 (Sagot and Fišer 2011, 2012a). An approach targeted towards nominalisation extracted from parsed corpora (version 0.2.1, Gábor et al. 2012) and another one based on word clusters extracted from aligned corpora (version 0.2.2, Apidianaki et Sagot, 2012) were used to further extend the resource. Version 0.2.5 is the result of the merging of WOLF 0.2.2 and another wordnet extracted automatically using a new graph-based appraoch based on translation pairs extracted from wiktionaries (Hanoka and Sagot 2012). An error identification approach was also developed (Sagot and Fišer 2012b), followed by a manual validation of several thousands of candidate errors. In parallel, most verbal Basic Concept Set synsets were validated and extended manually. Finally, we performed a manual filtering of a large number of (literal, synset) pairs that were inconsistent with POS information from the Lefff lexicon, which allowed for an additional reduction of the noise in the resource. The result of these semi-manual efforts is WOLF version 1.0b4. The WOLF contains all PWN synsets, including those for which no French literal is known. The WOLF is in the XML format used by the DebVisDic tool, which is an updated version of the XML format used in the BalkaNet project. For now, SENSE elements are filled with information on the sources and approaches thanks to which the lexeme was found, and not with sense numbers. Among those, a tag starting with "ManVal" indicates a manually validated (literal, synset) pair, a tag starting with "ManAdd" indicates a pair that was manually added. 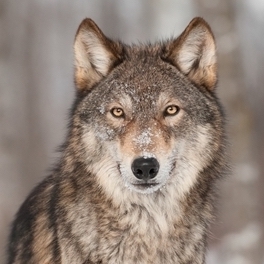 The WOLF is a free resource, distributed under the Cecill-C license (LGPL compatible). SxPipe is a modular and customisable language processing pipeline aimed at applying a performing of shallow processing steps on raw corpora. It can be used both as a preliminary step before parsing, or for shallow processing purposes. Developed for French and several other languages, SxPipe includes, among others, several named entity recognition modules, a sentence segmenter and tokeniser, a spelling corrector and multi-word unit detector, as well as an original architecture for detecting context-free patterns, used by several specialised grammars (numbers, impersonal constructions in French…). 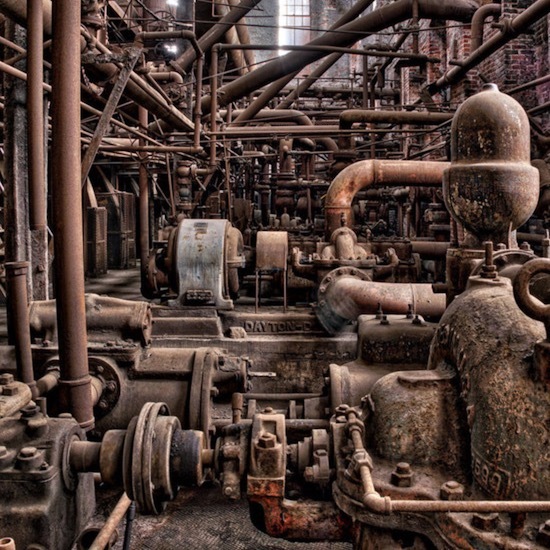 One of the principles underlying SxPipe is the preservation of ambiguities. A linear succession of processing steps accumulates information about the input text. However, certain steps can lack part of the necessary information to perform certain choices. In such cases, SxPipe, whenever possible, preserves ambiguities, thus delaying the disambiguation decision to a later stage, when more information is available. This requires that all modules involved be capable of producing ambiguous outputs, but also of accepting ambiguous inputs (direct acyclic graphs, or DAGs). Older version can be downloaded from the “Files” page of the ALMAnaCH linguistic workbench project. Pascal Denis and Benoît Sagot (2012). Coupling an annotated corpus and a lexicon for state-of-the-art POS tagging. In Language Resources and Evaluation, DOI 10.1007/s10579-012-9193-0. Benoît Sagot (2016). External Lexical Information for Multilingual Part-of-Speech Tagging. INRIA Scientific Report 8924. 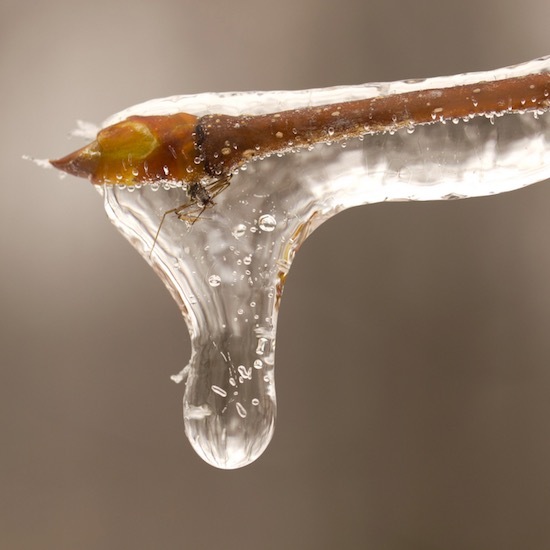 MElt is a freely available (LGPL) state-of-the-art sequence labeller that is meant to be trained on both an annotated corpus and an external lexicon. It was initially developed by Pascal Denis and Benoît Sagot. Recent evolutions have been carried out by Benoît Sagot. MElt allows for using multiclass Maximum-Entropy Markov models (MEMMs) or multiclass perceptrons (multitrons) as underlying statistical devices. Its output is in the Brown format (one sentence per line, each sentence being a space-separated sequence of annotated words in the word/tag format). MElt was trained on various annotated corpus, using for instance Alexina lexicons as source of lexical information. MElt also includes a normalisation wrapper aimed at helping processing noisy text, such as user-generated data retrieved on the web. This wrapper is only available for French and English. It was used for parsing web data for both English and French, respectively during the 2012 SANCL shared task (Google Web Bank) and for developing the French Social Media Bank (Facebook, twitter and blog data). You can retrain MElt on your own data, provided you put it in the Brown format, using the MElt-train script. You have to provide an external lexicon file, but it can be an empty file if you don’t want to use external lexical information.